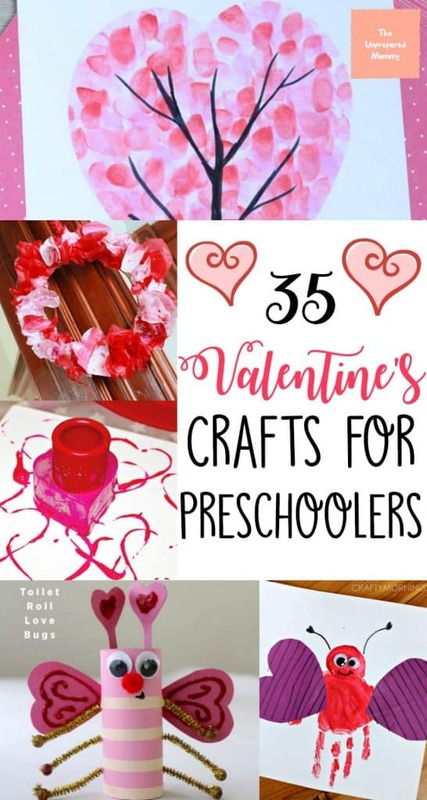 These Valentine crafts for preschoolers are sure to warm your heart! 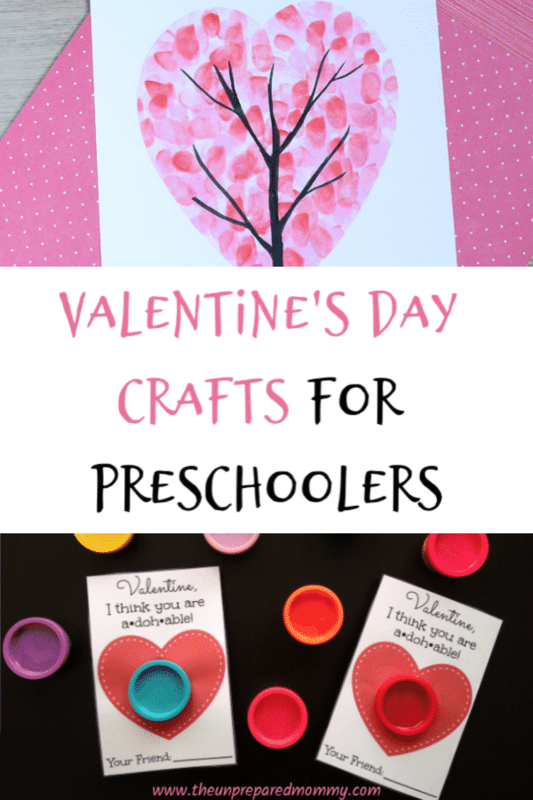 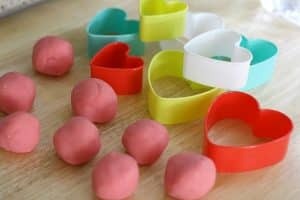 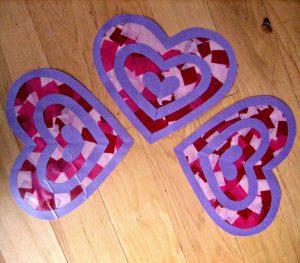 From fingerprint trees to Valentine suncatchers, you’ll have a lot of fun making these Valentine crafts for preschoolers. 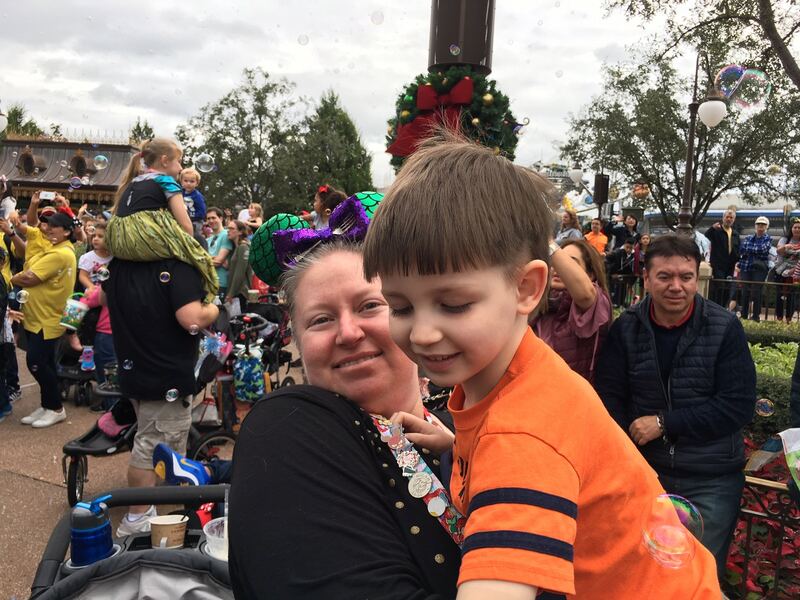 Want to come back to this later? 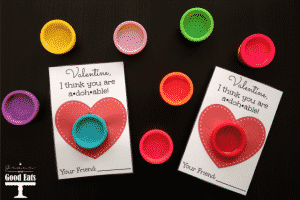 Pin it to your favorite craft board!